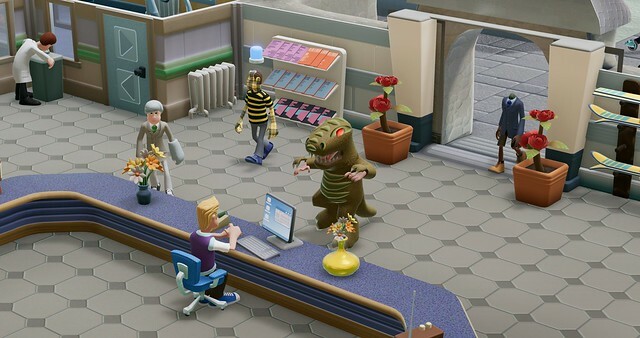 Winter isn’t coming… It’s already here, with Two Point Hospital – Bigfoot DLC, out now! Local celebri-yeti Bartholomew F. Yeti, the otherwise reclusive furball, has been petitioning for better healthcare in the Pointy Mountains, home to the most frequently forgotten people in all of Two Point County. Mr Yeti will need your help, curing new illnesses such as Cold Shoulder, Bard Flu, and Aurora Snorealis at the Pointy Mountains’ three new hospitals. There’s a medical facility at the Underlook Hotel, a ski resort with more lawsuits than guests; the remote and dilapidated Swelbard Research Institute; and the chance to turn an aristocratic family’s spare, and extremely grand, lodging into a hospital for the surrounding community in Roquefort Castle. 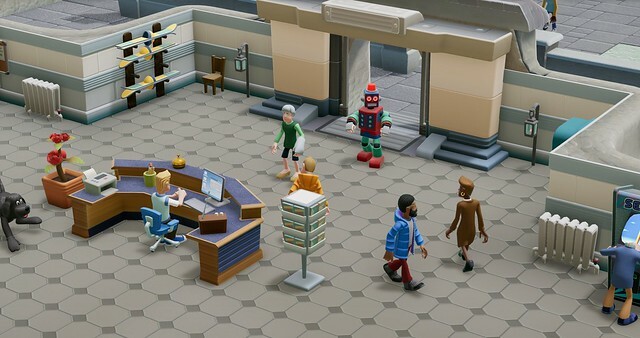 In Two Point Hospital, budding administrators will need to be creative and demonstrate their ability to build, cure and improve in even the hardest and oddest circumstances. Design your hospitals, research unusual illnesses, manage and train often-quirky staff, and try to defeat the fierce healthcare competition of Two Point County. Two Point Hospital is available on Steam and from SEGA approved digital retailers.